Kisses and handshakes on the campaign trail, Syria's front line, a new migrant route and more of Monday's best news photos. 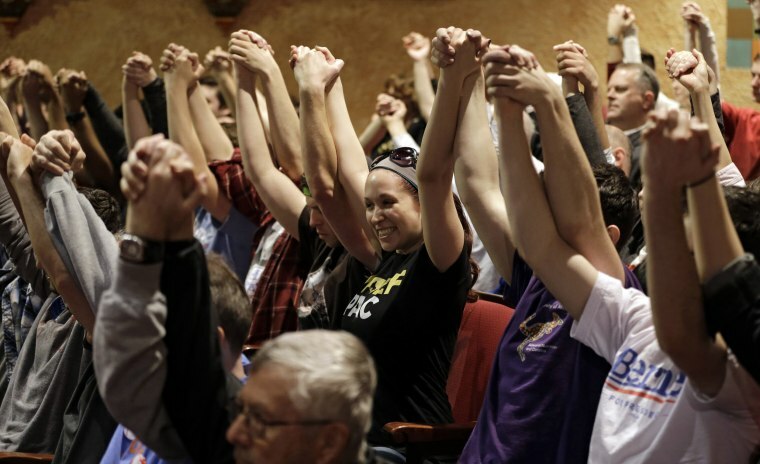 Supporters join hands during a prayer while waiting for Democratic presidential candidate Sen. Bernie Sanders to speak at a campaign rally at the Akron Civic Theatre in Akron, Ohio. 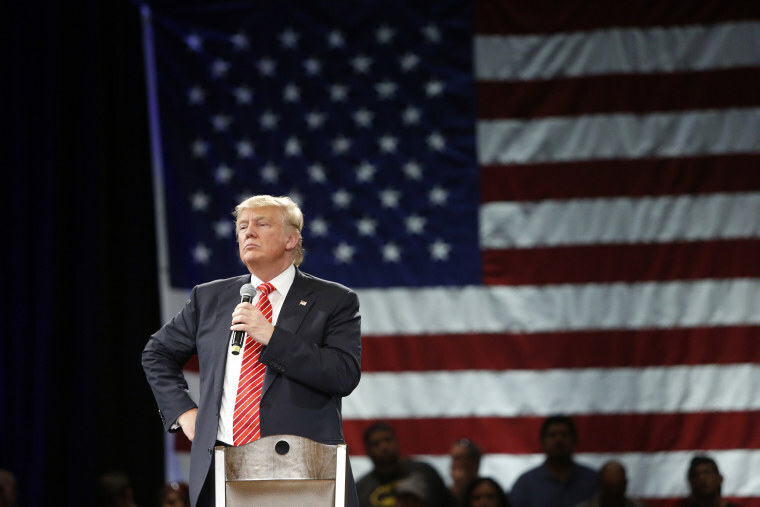 Republican presidential candidate Donald Trump speaks to supporters during a town hall meeting at the Tampa Convention Center in Tampa, Florida. 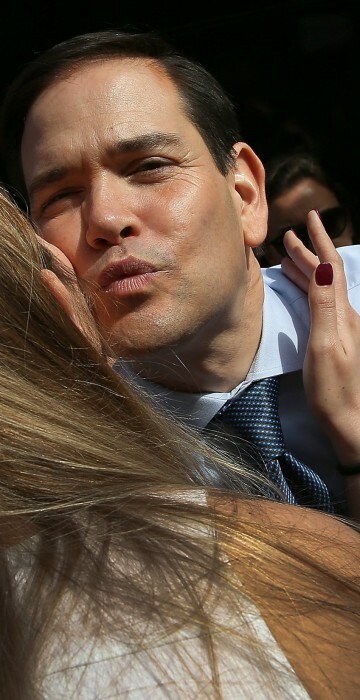 Republican presidential candidate Ohio Gov. 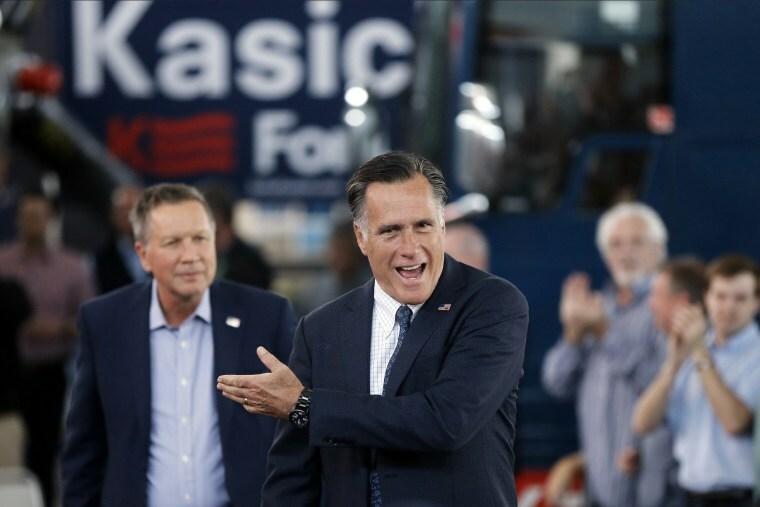 John Kasich, left, and former Republican presidential candidate Mitt Romney arrive for a campaign stop at the MAPS Air Museum in North Canton, Ohio. 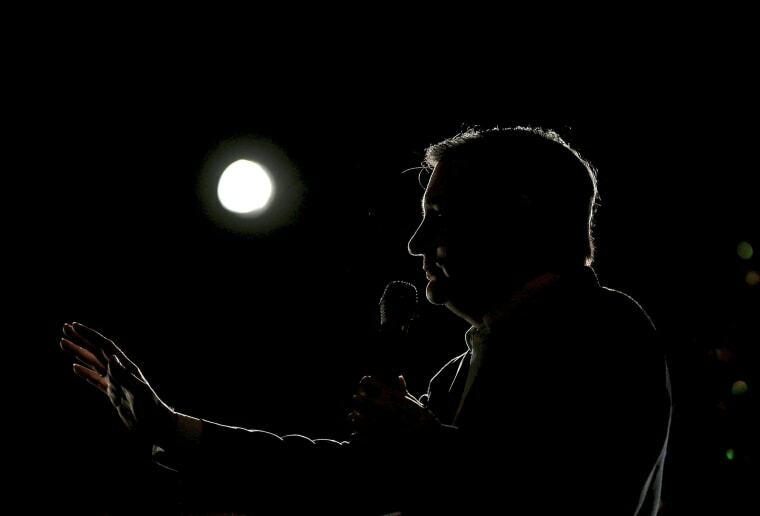 Republican presidential candidate Ted Cruz speaks at a campaign rally in Glen Ellyn, Illinois. 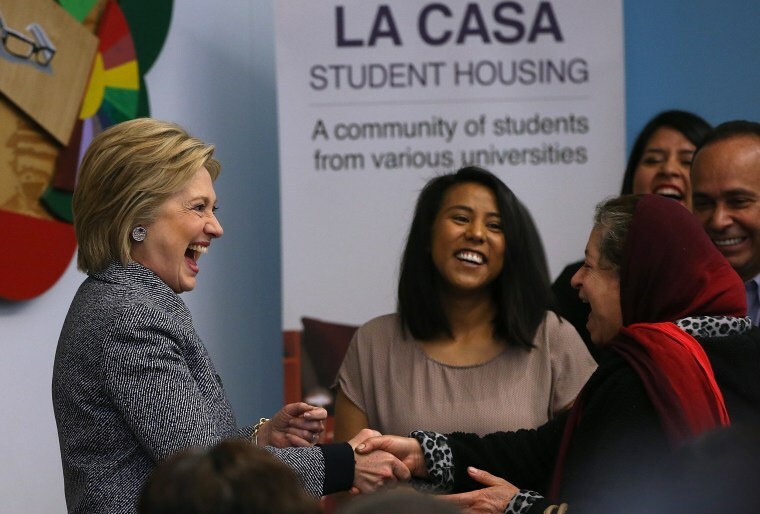 Democratic presidential candidate Hillary Clinton greets residents attending an immigration workshop at the La Casa Resurrection Project in Chicago. Clinton is campaigning in Illinois and North Carolina ahead of the primaries on Tuesday. 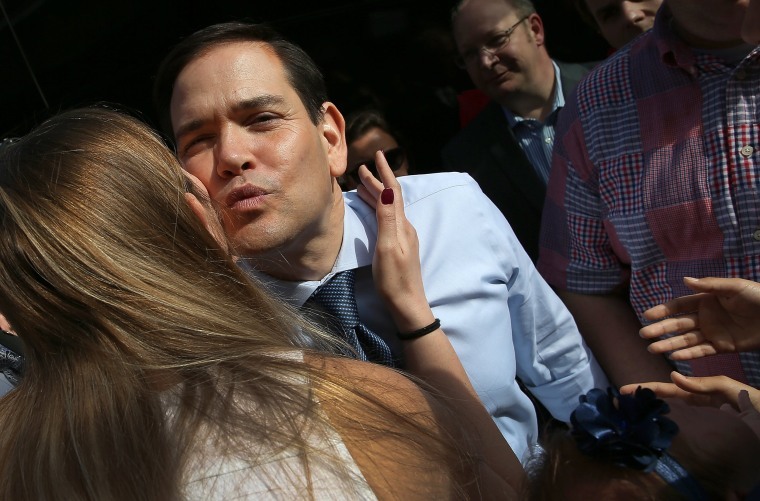 Republican presidential candidate Sen. Marco Rubio campaigns at the Maple Street Biscuit Company in Jacksonville, Florida, the day before the state's presidential primaries. 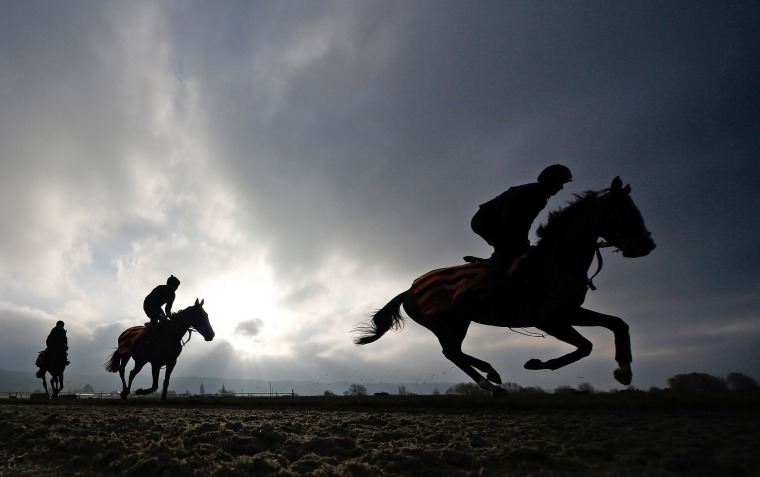 Riders and horses are silhouetted on the course in Cheltenham, England, the day before the opening of the Cheltenham Festival. 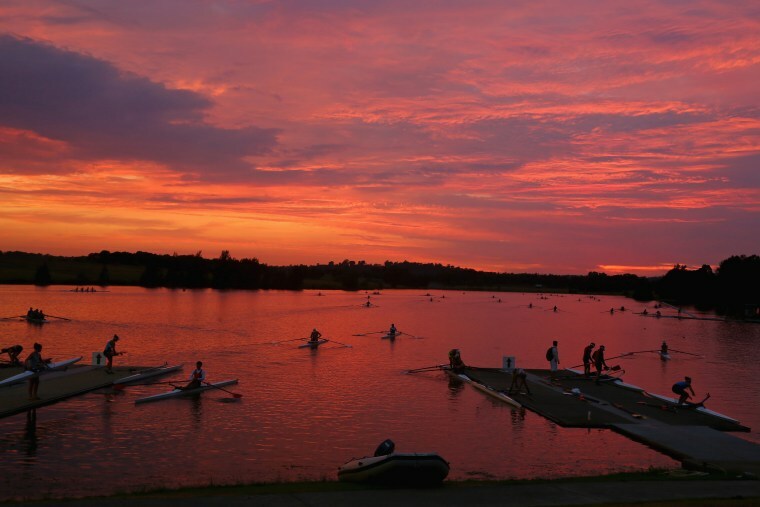 Rowers warm up as the sun rises on the first day of competition during the 2016 Sydney International Rowing Regatta. 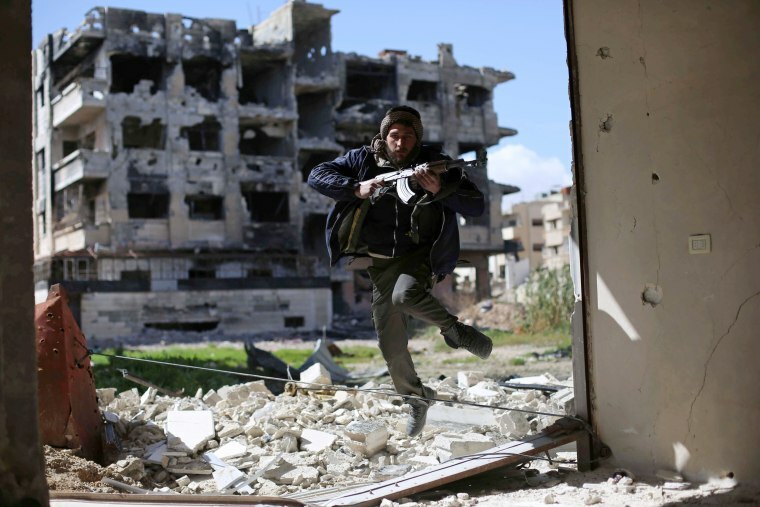 A fighter with Jaish al-Islam (Islam Army) takes cover near the front line in the neighborhood of Jobar, on the eastern outskirts of the Syrian capital Damascus. 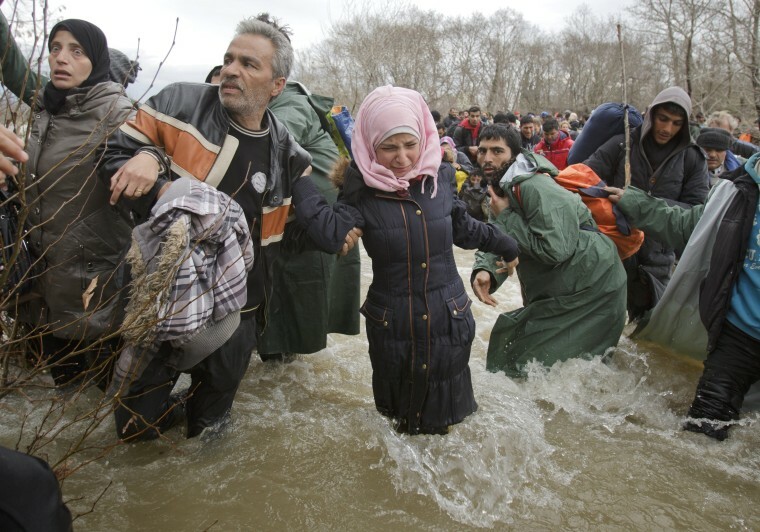 A woman cries as she crosses the river along with other migrants, north of Idomeni, Greece, attempting to reach Macedonia on a route that would bypass the border fence. Hundreds of migrants and refugees walked out of an overcrowded camp on the Greek-Macedonian border Monday, determined to use a dangerous crossing to head north.